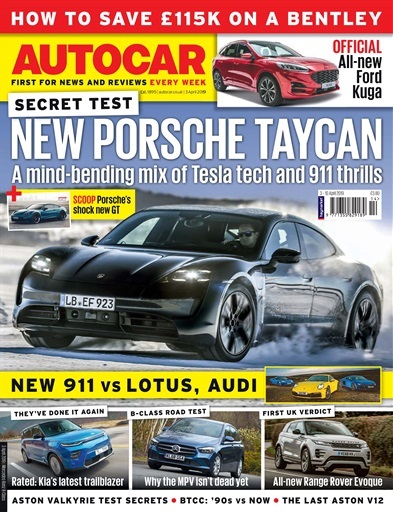 Autocar is the car enthusiast’s weekly fix, delivering you a unique mix of the latest news, opinion, features, first drives of new cars and in-depth road tests – all complemented by the best photography in the business. 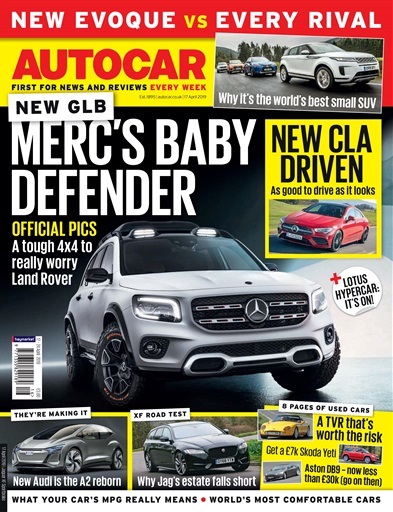 With bolder images, a cleaner design and new features the new Autocar magazine is more enjoyable than ever. Due to popular demand we've also brought back the motorsport feature, have introduced a bigger better news section and made it easier for you to get closer to the cars we review. Receive your issues before they hit the shops! 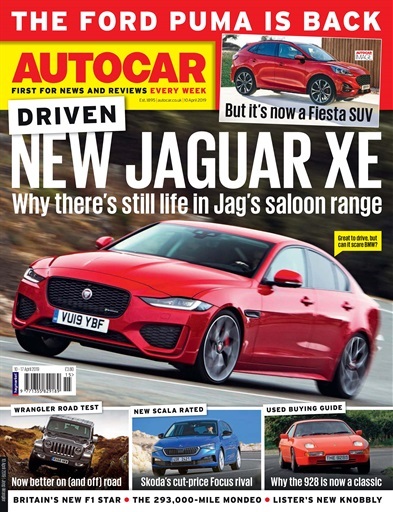 Weekly e-newsletters with exclusive content from senior Autocar editors and writers, including Steve Cropley and Matt Prior, as well as a returning column from Richard Bremner called Not Quite a Classic. Hand-picked offers & discounts from our specially selected partners. Access to exclusive reader events such as bespoke days dedicated to the launch of new models. Entry to subscriber only competitions and ticket giveaways to events like the Goodwood Festival of Speed, and Blenheim Palace Classic and Supercar Show. Regular supplements sent with your subscription copy.